Thomas A. Burke was named President and Chief Executive Officer and a member of Modine’s Board of Directors in March 2008. Mr. Burke joined Modine in 2005 as Executive Vice President. In July 2006, he was named Executive Vice President and Chief Operating Officer. Before joining Modine, Mr. Burke worked for five years with Visteon Corporation as Vice President of North American Manufacturing Operations; Vice President of European and South American Manufacturing and Vice President of North American and Asian Operations. Mr. Burke also spent 17 years with Ford Motor Company in the Automotive components Division in a variety of senior engineering and operations positions in the United States and Mexico. Mr. Burke received a bachelor’s degree in engineering from Purdue University. 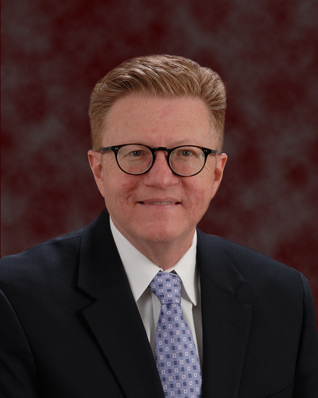 He presently serves on the MAPI Board of Trustees, The National Association of Manufacturers (NAM) Board of Directors and USG Corp. Board of Directors. 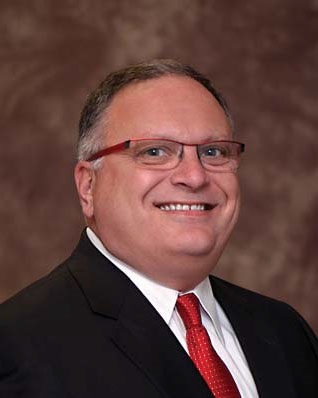 Brian J. Agen was named Vice President, Human Resources in October, 2012. In this capacity, he is responsible for leading Modine's global human resources function. Mr. Agen joined Modine in 1996, and has progressed through a series of increasingly responsible Human Resources roles including Plant Human Resources Manager; Divisional Employee Relations Manager; Director - Human Resources; and most recently, Director - Global Human Resources and Organizational Development. 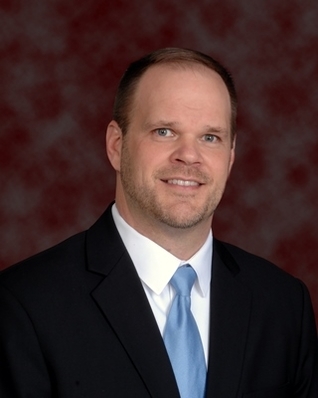 Mr. Agen received a bachelor's degree in Organizational Communications from the University of Wisconsin - Eau Claire, and a MBA from the Keller Graduate School of Management. He is a member of the United Way of Racine County Community Investment Committee. Dennis P. Appel was named Vice President, Commercial and Industrial Solutions in December 2016. In this capacity, he is responsible for leading Modine's global Commercial and Industrial Solutions business unit. Mr. Appel joined Modine in December 2016 following Modine's acquisition of Luvata Heat Transfer Solutions (HTS). Before joining Modine, Mr. Appel served as President of Luvata HTS. He previously served in a variety of leadership roles for Luvata in the U.S., Europe and Asia. Mr. Appel received his Bachelor of Science degree in Mechanical Engineering from Vanderbilt University and his MBA, IMM from Purdue University Krannert School of Management. Mr. Appel is an executive committee member of The Air- Conditioning, Heating, and Refrigeration Institute (AHRI). Scott L. Bowser was named Vice President, Chief Operating Officer in January 2019. In this capacity, he is responsible for leading Modine's global operations. Mr. Bowser joined Modine in 1998 and has progressed through a series of increasingly responsible positions in operations and sales, including Plant Manager; General Sales Manager of the company’s then-Truck Division; Managing Director, Modine Brazil; Regional Vice President, Americas; Regional Vice President, Asia; Vice President, Asia and Global Procurement and most recently Vice President, Global Operations. Prior to joining Modine, Mr. Bowser held leadership roles in operations, sales, general management and, ultimately, as president at The Pierce Company, an automotive and industrial engine components manufacturer. Mr. Bowser has a bachelor's degree in Physics and Mathematics from Anderson College and an MBA from Bowling Green State University. Joel T. Casterton was named Vice President, Vehicular Thermal Solutions (VTS) in January 2018. In this capacity, he is responsible for leading Modine’s global VTS business unit. Mr. Casterton joined Modine’s Engine Products Group (EPG) in 2005. He then progressed through a series of increasingly responsible positions including: Engineering Manager – EPG, Engineering Director – EPG, Director – North America Sales, Engineering Director – Asia based in China, and most recently Director – Global Program Management & Quality. Prior to joining Modine, Mr. Casterton held various roles in Operations, Process Development, Program Management, and Product Development at Ford Motor Company and Visteon Corporation. 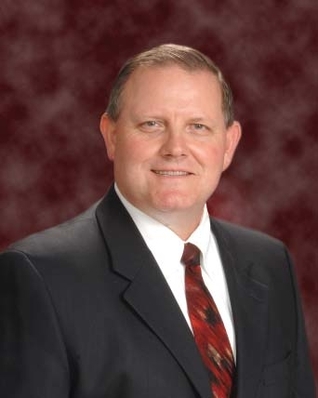 Mr. Casterton holds a bachelor of science degree in Industrial & Manufacturing Engineering from Iowa State University. 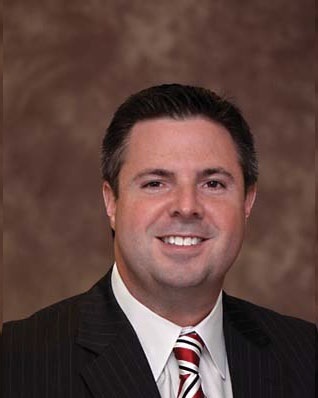 Mark D. Hudson was named Vice President, Corporate Controller in September 2012. He leads Modine's global accounting & reporting functions. Before joining Modine, Mr. Hudson served as Vice President of Corporate Finance at Fiserv, Inc., a leading global provider of financial services technology solutions headquartered in Brookfield, Wisconsin. At Fiserv, Mr. Hudson was responsible for the corporate reporting and accounting functions. Mr. Hudson began his career in the audit practice of PricewaterhouseCoopers' Milwaukee office. Mr. Hudson earned a bachelor's degree in accounting from the University of Wisconsin-Madison and is a Certified Public Accountant in the State of Wisconsin. Michael B. (Mick) Lucareli was named Vice President, Finance, and Chief Financial Officer on July 12, 2010. He leads Modine's global finance, accounting, tax and investor relations functions. 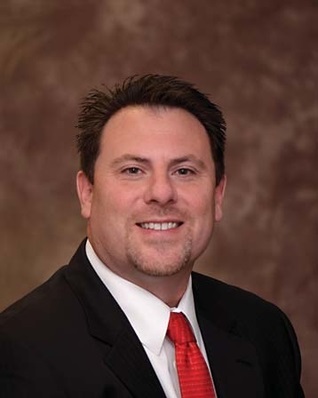 Mr. Lucareli joined Modine in August 1999 and has held a variety of leadership roles, including Manager, Business Development and Investor Relations; Director, Financial Operations and Analysis; Managing Director, Financial Operations; and Vice President, Corporate Treasurer. Before joining Modine, Mr. Lucareli was Director of Research at Alpha Investments Group and a securities analyst and portfolio manager at Associated Investment Management Group. Mr. Lucareli earned a bachelor's degree in economics from the University of Wisconsin - Madison and a Master of Business Administration (MBA) from Loyola University in Chicago. He also holds a Chartered Financial Analyst (CFA) designation. Matthew J. McBurney was named Vice President, Strategy Planning and Business Development on February 2, 2018. In this capacity, he directs all aspects of Modine's strategic planning process; support the creation of business unit and company objectives, strategies and plans; coordinates data collection and analysis; and leads key cross-enterprise initiatives. In addition, he manages the business development process in support of Modine's analysis of potential acquisitions. Mr. McBurney joined Modine in February 1992 and has progressed through a series of increasingly responsible positions in engineering, program management, operations and business management within the Aftermarket, Automotive, and Building HVAC business units, including Vice President, Building HVAC and most recently as Vice President, Integration Management Office for the Luvata HTS acquisition. Mr. McBurney earned a bachelor's degree in Mechanical Engineering from the University of Wisconsin - Madison and an MBA from Marquette University in Milwaukee, WI. He is a Board member for the Racine Area Manufacturers and Commerce (RAMAC) and for the Curative Care Network in Wauwatosa, WI. Scott A. Miller was named Vice President, Building HVAC on September 1, 2016. 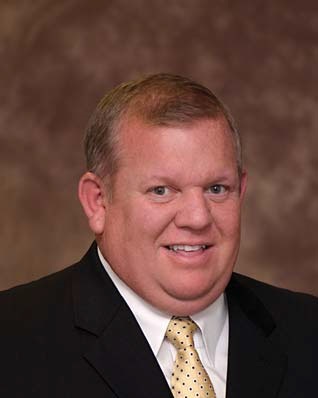 In this capacity, he is responsible for leading Modine's Building HVAC business group. Mr. Miller joined Modine in March 1999 and has progressed through a series of increasingly responsible positions in operations and business management, including Regional Operations Manager and Director (Automotive Division & Commercial Products Group - CPG), Director of Operations (Americas Group), and Managing Director - Global Operations. Prior to joining Modine, Mr. Miller held operations and plant leadership positions at both General Motors (Automotive OE) and Lear Corporation (Automotive Supplier Tier 1 & 2). Mr. Miller earned a bachelor's degree in Production/Operations Management from the University of Wisconsin - Whitewater and an MBA from the University of Wisconsin - Parkside. 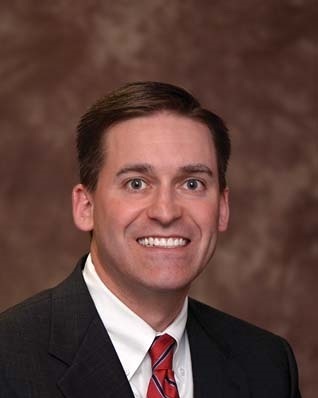 James R. Moise was named the Vice President of Global Supply Chain in January 2019. In this capacity, he leads functions of the global supply chain, partnering with the business units and the other operations functions to unlock potential efficiencies and value within the Modine supply chain. Mr. Moise joined Modine in 2017, initially leading the Global Direct Procurement organization. He was promoted to Director of Global Procurement in early 2018, adding responsibility for Indirect Procurement and Supplier Quality. He gained responsibility for global Material Planning and Logistics later in 2018. 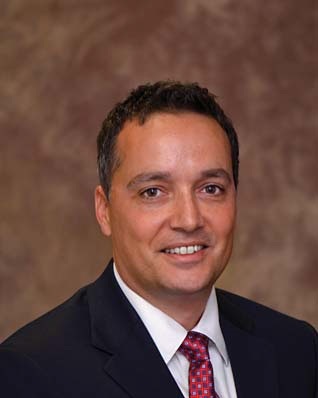 Prior to joining Modine, Mr. Moise was the Chief Sourcing Officer at Fifth Third Bank. Previously, he was at Navistar, where he held various roles in the Procurement and Supply Chain organization, including Executive Director leading the Procurement and Supply Chain group for NC2, the global Joint Venture between Caterpillar and Navistar, and as Vice President leading Navistar’s global sourcing initiatives and a substantial part of the North American sourcing. Prior to joining Navistar, Jim served in various Engineering functions in the truck, automotive and aircraft industries. Mr. Moise graduated from the University of Kansas with Bachelor of Science degrees in Architectural Engineering and Civil Engineering, and holds a Masters of Management and Organizational Behavior from Benedictine University. Kathleen T. Powers was named Vice President, Treasurer and Investor Relations in October 2011 and assumed responsibility for the corporate tax function in 2016. She leads Modine's global treasury, investor relations and tax functions. Before joining Modine, Ms. 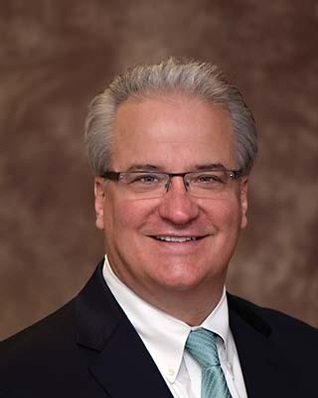 Powers served as Director of Global Treasury for Diversey, Inc., a leading global provider of commercial cleaning and hygiene solutions in Sturtevant, Wisconsin. There she had responsibility for capital structure, global debt and liquidity management, and risk management. 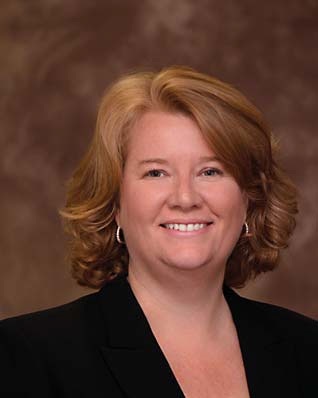 She previously served in a variety of financial leadership roles for CNH Global, including Treasurer of CNH Capital Europe in Navan, Ireland, and Assistant Treasurer of Case Corporation in Racine, Wisconsin. Ms. Powers has also worked in public accounting at Arthur Andersen LLP in Milwaukee, Wisconsin. Ms. Powers holds a bachelor's degree in Accounting and Management from the University of Wisconsin-Madison and a Masters of Business Administration (MBA) from Marquette University. Sylvia A. Stein was named Vice President, General Counsel and Corporate Secretary in January 2018. Ms. Stein will serve as a legal advisor to Modine’s senior management team, business unit leaders, and Board of Directors. She will also lead the global Legal, Compliance and Intellectual Property functions. Before joining Modine, Ms. Stein served as the Associate General Counsel, Marketing & Regulatory at the Kraft Heinz Foods Company, a global food and beverage manufacturer headquartered in Chicago, IL. Over her tenure there, she held a series of legal roles of increasing responsibility, most recently, leading the legal team supporting the U.S. retail business units, food regulatory, marketing services and data privacy functions. Earlier in her career, Ms. Stein was an associate at Latham & Watkins in Chicago, where she was a member of the Complex Commercial Litigation practice. Prior to that, she served as a law clerk for the Honorable Ann C. Williams of the U.S. District Court for the Northern District of Illinois. Ms. Stein holds a bachelor’s degree in Economics from Northwestern University in Evanston, IL, and a Juris Doctor (JD) from the University of Michigan Law School, where she was a member of the Michigan Law Review. 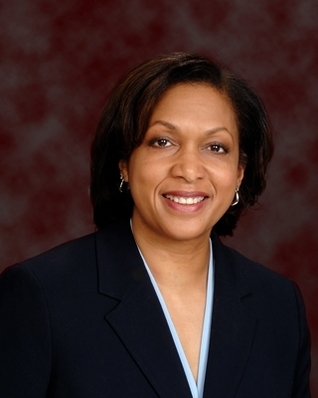 She presently serves on the Board of Directors of the Greater Chicago Food Depository and Just the Beginning—A Pipeline Organization, and is a member of several local and national bar associations. 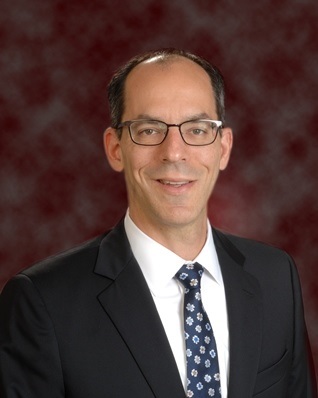 Scott D. Wollenberg was named Vice President, Research and Development and Chief Technology Officer in July 2016. In this capacity, he is responsible for leading Modine's global research and technology organizations. Mr. Wollenberg joined Modine in 1992 as an Applications Engineer. He then progressed through a series of increasingly responsible product and manufacturing engineering, and product management positions, including; North America Regional Product Director - Engine Products Group; Global Product Director Engine Product Group, based in Bonlanden, Germany; Global Engineering Director, Engine and Powertrain Cooling Products; Vice President-Global Engineering and Research; and Chief Technology Officer and Regional Vice President - Americas. Before joining Modine, Mr. Wollenberg began his career in 1987 in the co-operative engineering program at Harrison Radiator, a division of General Motors. Mr. Wollenberg received his bachelor of science degree in Mechanical Engineering at the GMI Engineering & Management Institute and his MBA from the University of Wisconsin, Milwaukee. He is a member of the Racine County, Wisconsin Workforce Development Board.